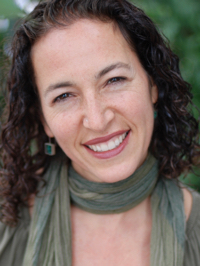 Gillian Nathan, LCSW, CHT is a Licensed Clinical Social Worker, Depth Hypnosis Practitioner and Certified Imago Relationship Counselor with over 25 years of experience. She helps adults, children and couples shed patterns and habits that no longer serve them and experience more ease, joy and connection in their lives. Gillian helps you trust your inner voice and connect to your true self, helping you find greater balance in emotional, intellectual, spiritual and physical aspects of self. Many of us experience anxiety, fears or depression due to worries about the future or regrets about the past. If you are ready to let go of old pain and live more fully in the present, call for a free 15-minute phone consultation. This is sacred work that Gillian is honored to be part of and her office is a safe and supportive environment for self-exploration, healing, and change.